The Deltaz were formed while the brothers were still in high school. 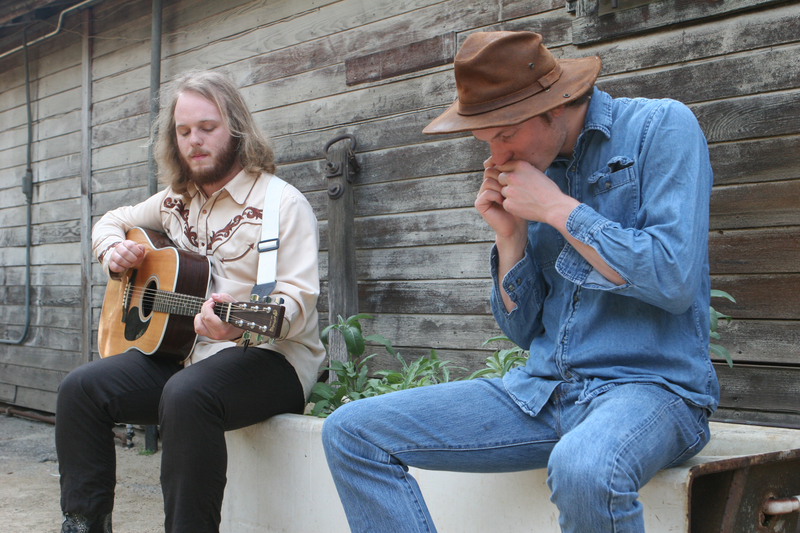 The boys had already immersed themselves in the last century of popular music by that point, and this passion led them both to quickly pick up their respective instruments of choice. 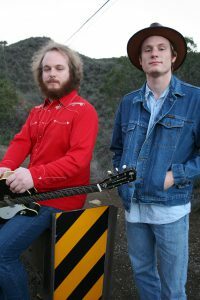 Ted has grown into one of the sharpest guitarists among the independent scene in Los Angeles today, while commanding drummer John has expanded his role in the group over the years to include impressive harmonica work and vocal harmonies that leave audiences overwhelmed at his coordination. The two have clearly learned to work with each other, feeding off of each other’s talents to bring ever-climactic performances to energized and extremely diverse audiences.